Did you know hardwood floors are still the top floors being installed in homes? With a wide variety of designs available, CAGE Design Build sees a lot of hardwood floors installed during a home redesign because they are easily maintained, durable and hypoallergenic. 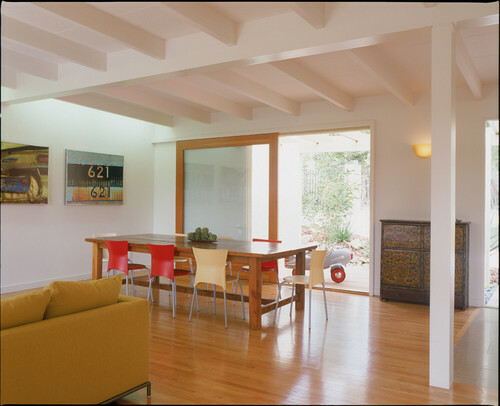 Older-built homes often already have hardwood floors that homeowners choose to match. They are easy to stand on; hardwood floors are forgiving on the feet and back when standing for hours at a time. 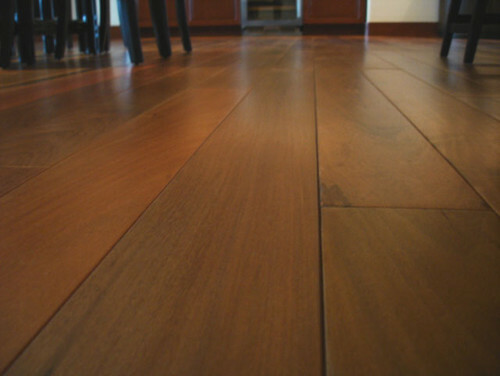 Hardwood floors are typically less expensive than tile floors. San Jose Hardwood Floors provides a lot of hardwood floor options, including the eco-friendly variety! Lengo dal Dio has created a unique formula from water-based materials that enhances the natural grain of the Hardwood Floor. Called “Metallic Dusting,” this process maintains the natural grain transparencies with Metallic and Pearl pigments and allows the homeowner to add any color imaginable to their floors. In a national survey of real estate agents, 90% said houses with wood flooring sell faster and for higher prices than houses without wood floors. Still not sure if you want to install hardwood floors in your home? Feel free to contact us or read more about the positive attributes of this natural beauty here.